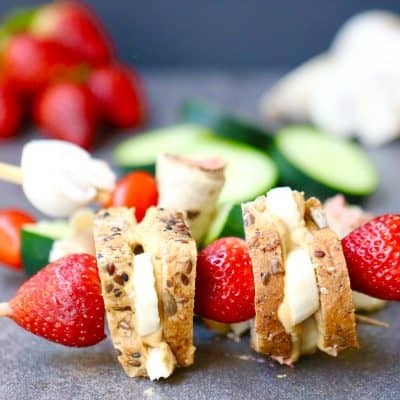 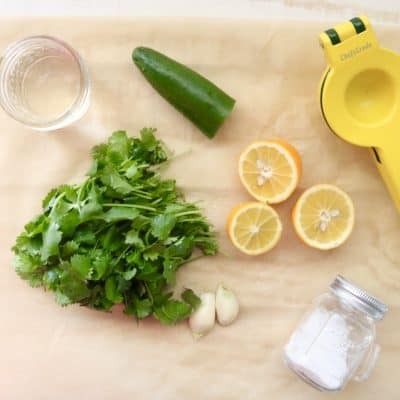 No Cook Picnic Snacks – 3 Skewers to Satisfy Every Appetite! 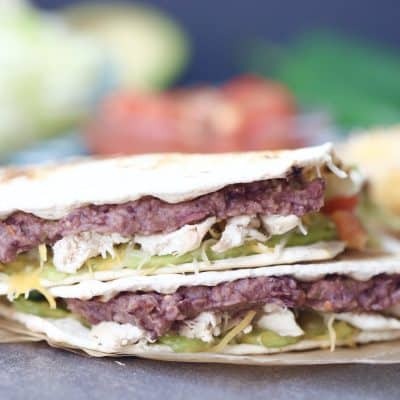 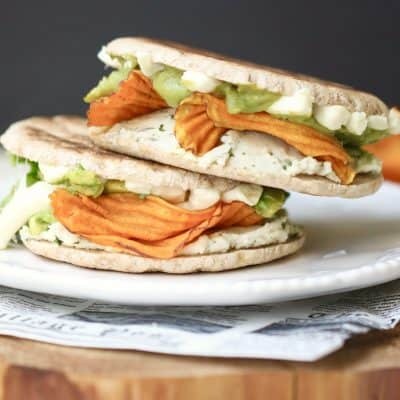 California Crunchwrap Supreme – Flatout Friendly & Weight Watchers Approved! 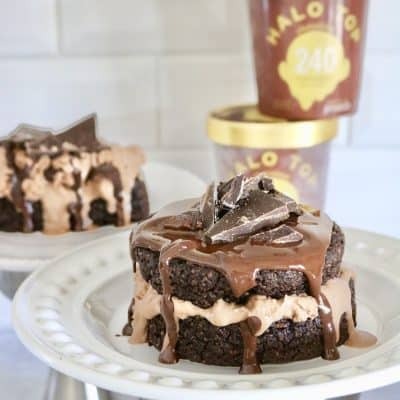 Chocolate Ice Cream Cake with a Secret Ingredient!